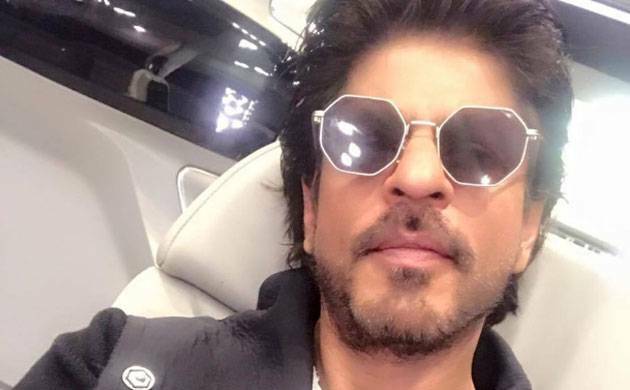 Superstar Shah Rukh Khan's line up for future films will see him as a bootlegger, guide and a dwarf, but the actor says there is still time for him to be a superhero or a gangster as the scripts of "Ra.One" and "Don" are not ready. First part of "Don" released in 2006 followed by it's sequel in 2011. The same year, Shah Rukh released his big budget superhero film "Ra.One". When asked if there are any films of his which he would like to have a sequel of, Shah Rukh said in an interview, "Don is the only one which perhaps lends itself, that's how we leave it everytime. But I don't think Farhan (Akhtar) has any story for Don 3 right now." The 51-year-old "Dilwale" star said apart from that, it is his "Ra.One" which has the potential to be taken forward, although they don't have a story for it yet. "May be Ra.One. But I have no idea if we have a story for it now. I thought I'll make Ra.One sequel if it did well but it didn't go where I thought it would. It's an expensive preposition. You need to have two year of prep time for that." While his last two films were "Fan" and "Dear Zindagi" were off-beat from the movies he was doing previously- "Diwale", "Happy New Year" and "Chennai Express"- he says there is no offer for an out-an-out comedy film yet. "There is no offer on the table. I think Chennai Express was the last (comedy film I did). I found it very funny. But nothing like 'Baadshah' or 'Duplicate' on cards. I don't have any offer (for a comfy film)." His next, "Raees", is scheduled to release on January 25.